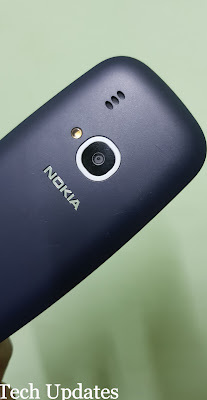 On The back, there is a 2-megapixel rear camera with LED flash light. 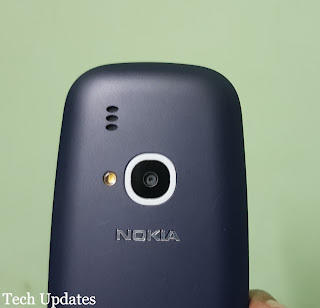 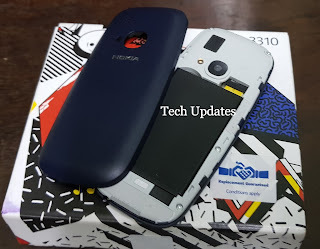 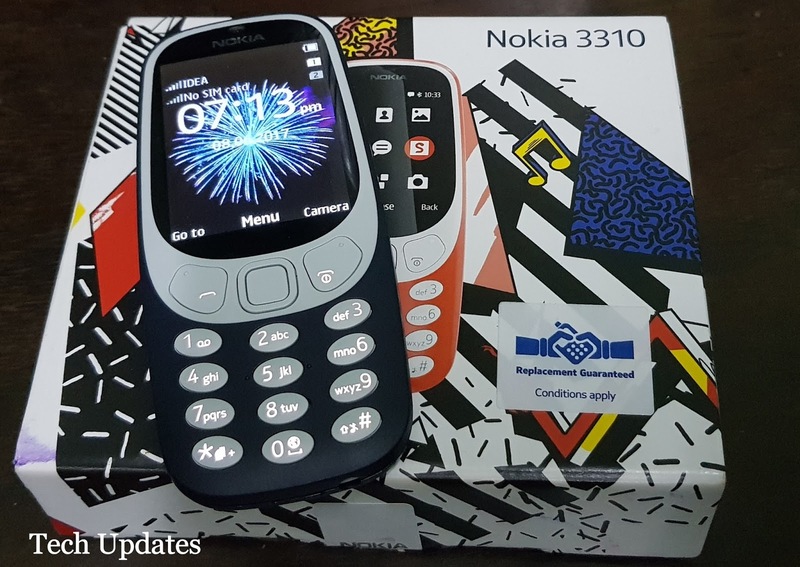 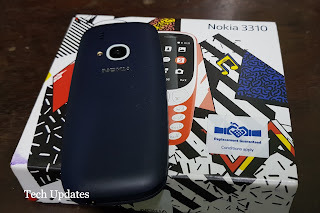 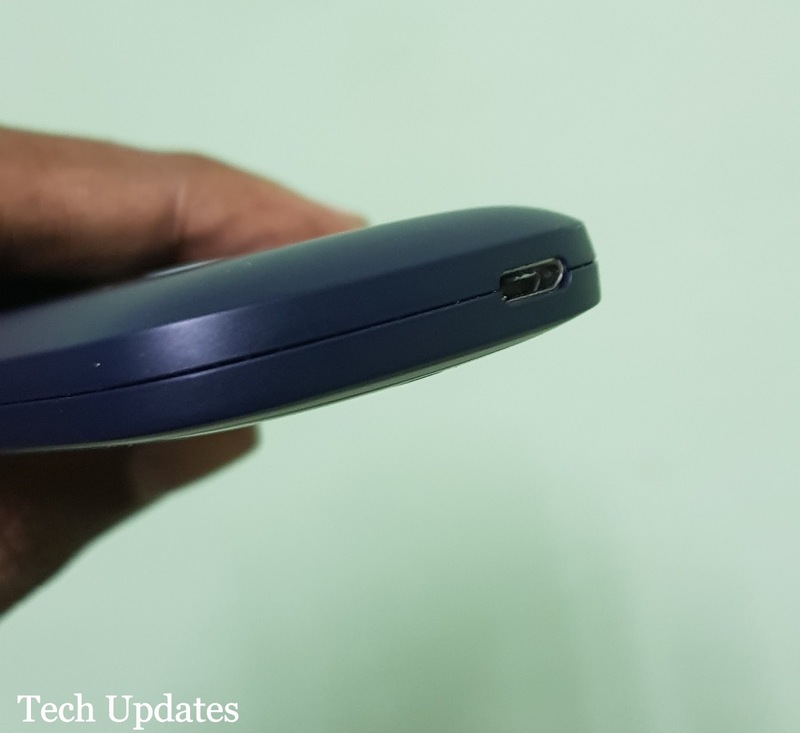 Loudspeaker grill and the Nokia branding are also present at the back which is removable and packed with a 1200mAh Battery.It comes with most popular game Snake. 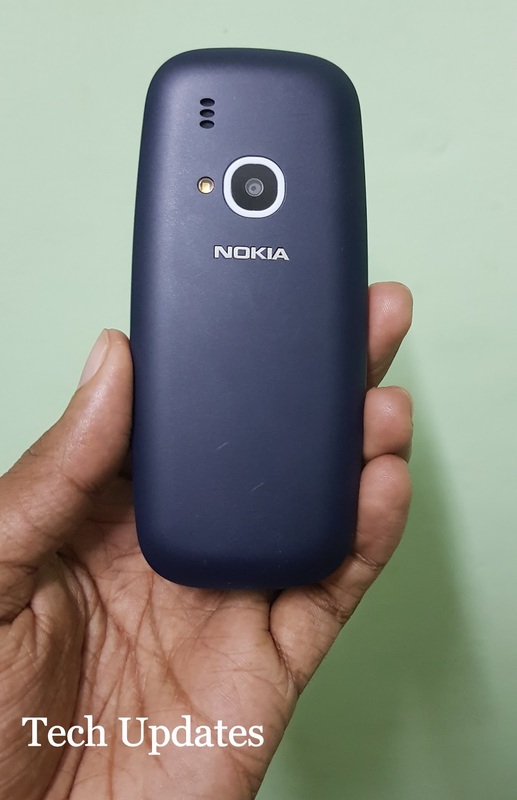 The phone has 16MB of inbuilt storage that can be expanded up to 32GB via a micro SD card.There’s also a 2-megapixel rear camera with LED flash Nokia 3310 supports only 2G connectivity The new Nokia 3310 comes bundled with Opera Mini for basic web browsing, but the standout feature is its battery life. Nokia 3310 comes in glossy yellow, red, matte gray and dark blue color options.